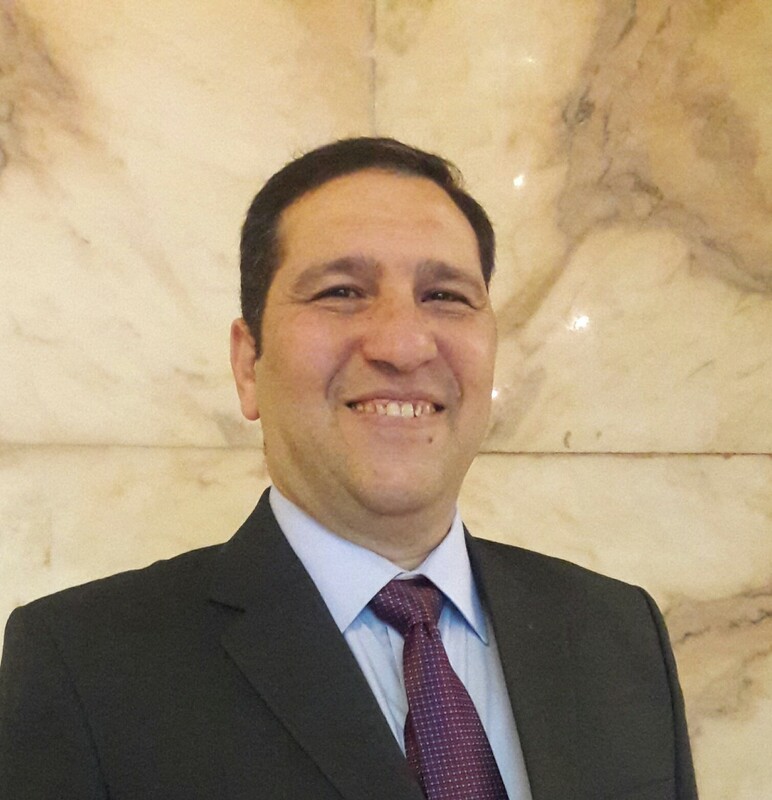 Fouad is currently a Multinational Military Training and Exercise Coordinator, he’s (Egy Armed Forces Contractor) International Military Relations Advisor and Senior Interpreter. – BA in English literature, Faculty of Arts –Cairo University 1991. – BA in military sciences Egyptian Military Academy 1992. Planning and coordinating bilateral and multilateral joint and service oriented military exercises with brotherly and friendly nations. Writing analysis and lessons learned from international military engagements. Organizer and coordinator of many international military conferences. Fouad holds a Medal for his Excellent Long Military Service i the Egyptian Armed Forces. granted to him by The President of Arab Republic of Egypt.